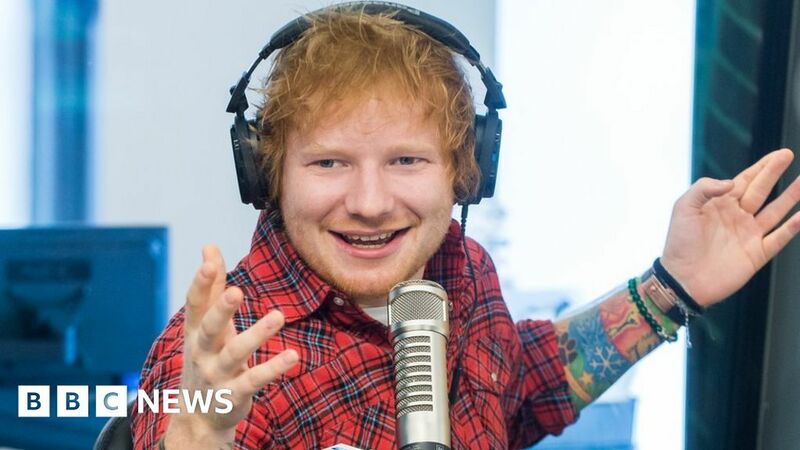 Ed Sheeran has been denied planning permission for a private wedding chapel in the grounds of his home. The 27-year-old chart-topper had hoped to wed fiancee Cherry Seaborn in the custom-built Saxon-style round tower at his estate in Dennington, Suffolk. But planning officials said the structure would cause “unsatisfactory visual impacts” and create “the impression of a second village church”. It is not known if the couple will appeal or opt for an alternative venue. Suffolk Coastal District Council refused the application because the design would “be in conflict with the prevailing landscape character, creating the impression of a second village church”. “This would result in visual conflict with the character of the existing local landscape,” it added. The singer’s application said the building would not hired out and was solely intended for use by the owner. Sheeran, who announced his engagement in January, has faced opposition from locals over the project. He had called in experts to check whether great crested newts could scupper his plans for the private chapel after concerns from people living nearby. The species has declined in recent years and is now legally protected. But, aside from the visual impact, planning officials also said it was not a sustainable development and would require artificial lighting in an area not currently polluted by light. Had the planning application been successful, Sheeran would have needed to obtain a wedding licence for the ceremony.